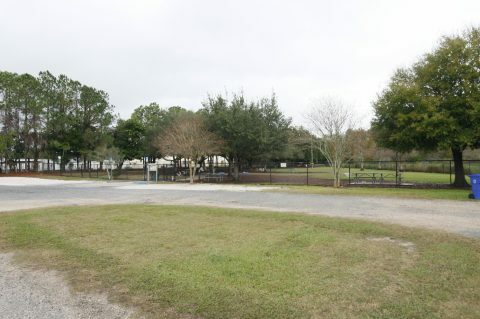 The large dog park at the Louis A. Vanech Recreation Park in Dunedin is going to be one of the many victims of the expansion of the Toronto Blue Jays spring training complex. 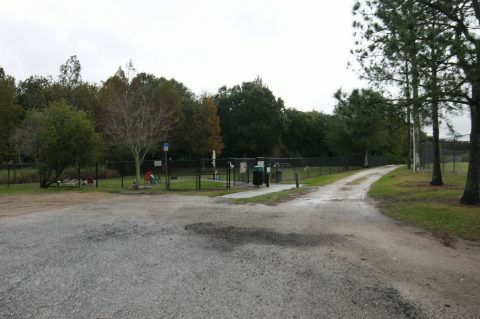 This park along with a smaller adjacent dog park are going to be eliminated when the construction takes place sometime later this year or next. Big dogs and small dogs will now have to find a new place to exercise their handlers when construction starts on the expansion of the Englebert Complex. It has been learned that the Dunedin Chamber of Commerce is not happy about the Toronto Blue Jays annexing the Vanech Recreational Complex into their minor league faculty starting this year or early next. The chamber doesn’t like the fact that not only the dog parks will be gone but three softball fields, the racket ball courts and auxiliary parking for the Garrison-Jones Elementary School will be eliminated. One softball player on Sunday at the complex said of the expansion, “Why do they need it, they are only here for three months.” At present the Blue Jays have five fields at the Englebert Complex which is one more that the Phillies have at Carpenter and the Yankees have at Himes Ave. in Tampa.